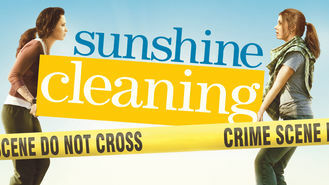 Not in Canada but still want to watch Sunshine Cleaning? To get money for her son's schooling, Rose teams up with her unreliable sister to start a new company that specializes in biohazard removal. A devoted mom will do anything for her kid ... including scraping dead bodies from crime scenes. Hey, it's a living.